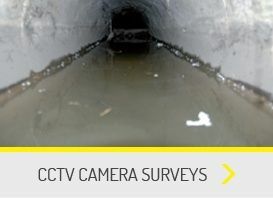 Do you have drainage problems in Hertfordshire? Are you looking for a reliable drain maintenance company? Crystal Drain Maintenance Services can provide a range of drainage services for all customers. We pride ourselves on our excellent reputation of customer service and satisfaction. 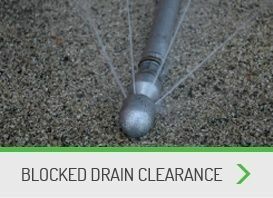 We aim to solve your drainage issues with the least amount of fuss and have your facilities back to normal. 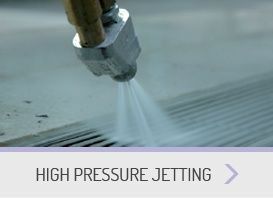 High Pressure Water Jetting - Clean pipe walls, flushes out waste and clears obstructions. Tree Root Removal - Cut through the tree roots to clear the pipes. 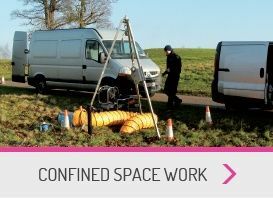 Confined Space Work - For surveying and cleaning wet wells, underground basements or void areas. 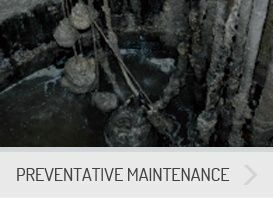 Preventative Maintenance - To help avoid blockages and flooding. If you are having an emergency with your drainage you cannot wait to get help. 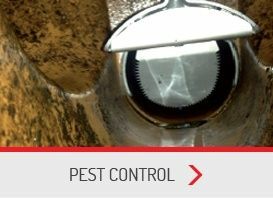 We offer a 24 hour drain emergency call out service for our customers in Hertfordshire. Call us on 07711 006878 help and information on your drainage emergency. Why Use Crystal Drain Maintenance Services? Quick and reliable service with no call out charge. Work with residential and commercial customers. 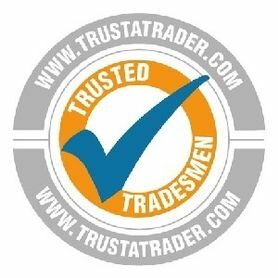 Are ISO 9000 quality assured and member of the Safe Contractor scheme. Still not sure? 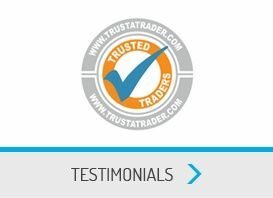 Read our customer testimonials or review our over 150 ratings on Trust A Trader. 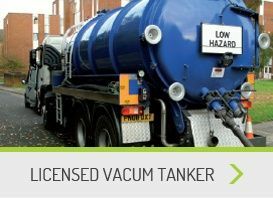 Click the links below to find out more about our services. You can call us today on 08007563681 or email us on info@crystaldms.co.uk.